This is the definitive guide to Black Ops 2 Green Run Tranzit mode. 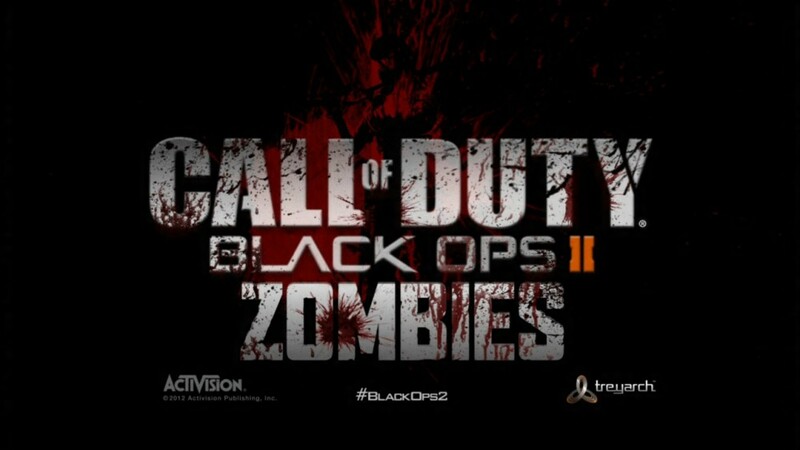 It’s the new way to play Zombies. My Tranzit guide includes everything about Tranzit Zombies including: the buildable item list and part locations, perk and wall weapon locations, the secrets and Easter Eggs plus tips on how to play the game, get the highest score and survive as long as possible.